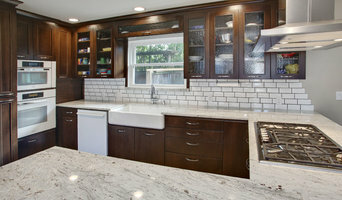 Snohomish County Design & Remodeling - Best of Houzz! Owner, Dan Brook has over 40 years of construction experience. Brook and Company has enjoyed successful longevity and a satisfied clientele by adhering to a simple philosophy: We work with you one-on-one to give you exactly what you want, when you expect it, and for the agreed-upon price. When you contract Brook and Company for your remodeling project, your home becomes our home: afforded every consideration as if we also lived there. We strive to minimize disruption to your daily life as much as possible, focusing on the little things that can make a big difference, such as cleaning up at the end of each day. His crew knows the importance of a helpful and positive attitude, which affects performance and can make or break your client experience. Dan does business from the heart—not the bottom line—and that unyielding integrity flows through to the people who work for him and the uncompromising results they achieve time and again. 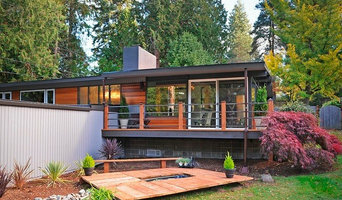 Snohomish County Full Service General Contractor Best of Houzz 2015! 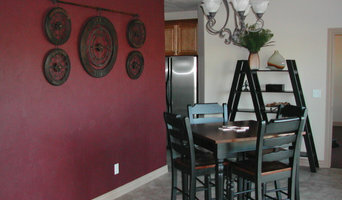 Featured Kitchen and Bath is a Professional Design Build company located in the town center in Mill Creek, WA. At Featured Kitchen and Bath we are proud to provide a holistic approach to custom building with our professional design staff, reputable contracting services and showroom, displaying exciting new products and the latest market trends. Our unique selection of fixtures and materials are a great representation of our commitment to provide clients with quality products that compliment and represent their personalities and lifestyles. We are proud members of the National Kitchen and Bath Association and the Master Builders Association. We will guide you through the process and swiftly deliver a dream kitchen or bathroom you can enjoy and be proud of for years to come. With over 75 years of combined construction management and field experience to draw upon, Blox Construction completes projects on time, and within budget, delivering the outstanding quality our clients expect. Our experienced employees provide accurate budgets, project scheduling, quality control, jobsite safety and subcontract supervision. Our field personnel have expertise in a wide range of construction phases including wood and metal framing, interior finish carpentry and concrete finishing. This enables us to maintain an excellent level of performance and quality that ensure a successful project completion. At Blox, we believe it takes a great team to build a great project. We partner with experienced subcontractors who have proven their abilities in providing quality work, achieving aggressive scheduling and maintaining safety on the jobsite. 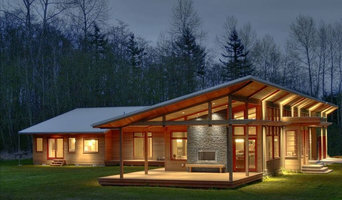 Blox Construction looks forward to meeting all of your construction needs.